Well maintained Two Duplex structures with attached Car Ports & Exterior Storage in Washougal. 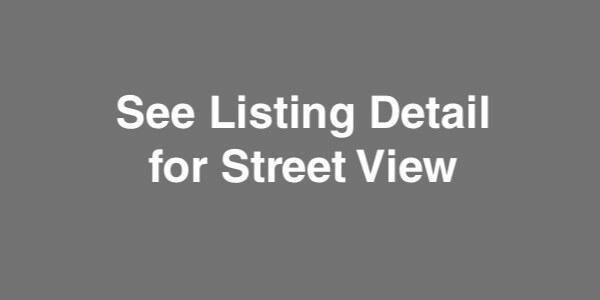 Over 1,200 SF Town House Style Units with strong rental history. Rare opportunity to purchase a group of apartments in the growing and desirable midtown Harrisburg area. Solid building to continue "as is" or renovate into "highend" rentals. Many amenities within walking distance. SVN Creviston Realty presents for sale 600 Rosehip Lane. Said property is an income producing Quad Plex located in Acworth, GA. All Brick construction, fully leased each unit is 2 bed 2 bath and two stories. Small C-Class multifamily portfolio located in Etowah, Tennessee. Long term history of high-occupancy with below-market rents which will offer potential immediate upside to an investor. Minimal maintenance expense. Tenants pay all separately metered utilities to include electric, water and sewer;.